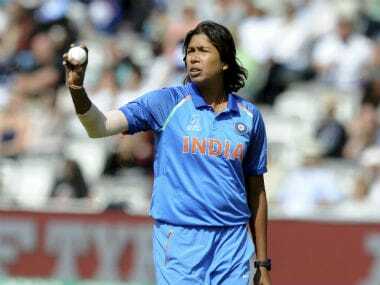 "I shall always remember the contribution made by Air India to make me what I am now," said India pacer Jhulan Goswami in a statement. 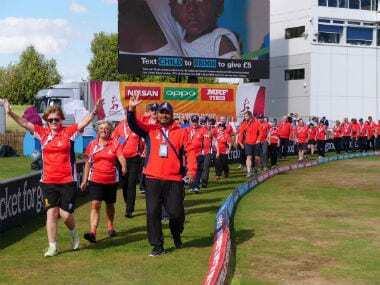 Kaur on Wednesday met CM Amarinder Singh, who directed the state DGP Suresh Arora to complete the necessary formalities for her appointment as a DSP, an official spokesperson said. 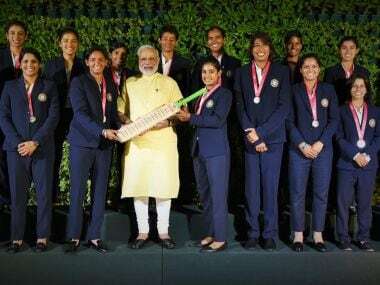 Modi said India chose to praise the women cricketers instead of criticising them for their defeat in the final. 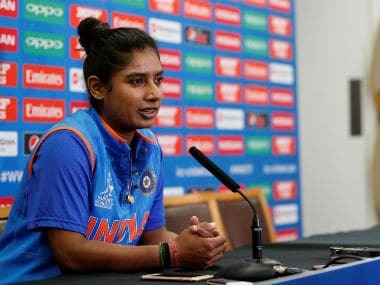 The Telangana government on Saturday announced a cash prize of Rs 1 crore and a house plot to captain of Indian women's cricket team Mithali Raj. 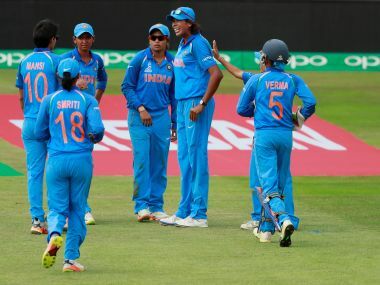 Despite all the hype, there are no home or away series lined up for Mithali Raj and her team for the time being as BCCI is yet to finalise when the team plays next.